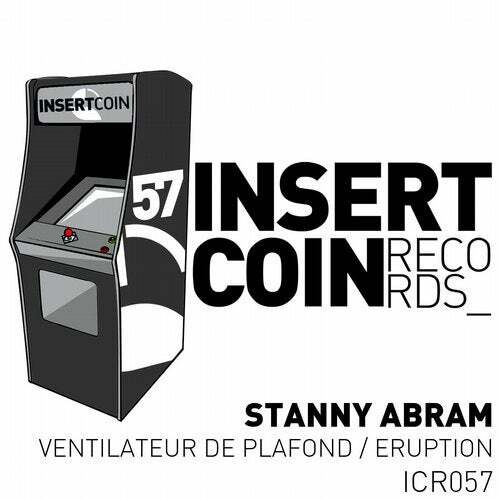 The top Slovenian DJ and producer Stanny Abram presents a brand new single for Insert Coin Records. Opening the single we have Ventilateur de Plafond- a true masterpiece including fantastic synth stabs with deep groove and tech drums. On the flip Eruption- where Stanny gets more into the tech house. Dont miss these two winners.